The following incentive plan will be applicable to Bhubaneswar Uberpreneurs until further notice. Acceptance ratio should be 85% or more. There should be no fake duty. 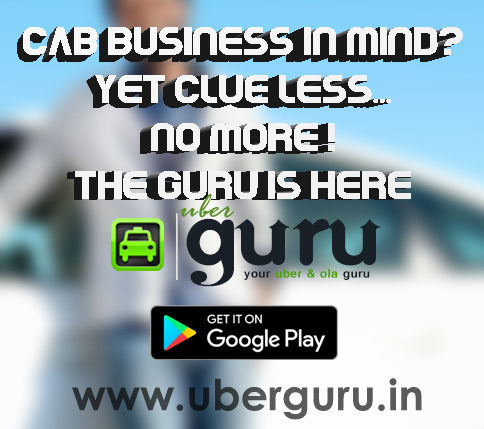 Hi Nihar..any idea about the opportunities with becoming a partner in Ola or Uber in Pune & nashik ? In Pune things are catching now. Not sure about Nasik as in tier 2 & tier 3 cities Uber is facing hard time from local transports. But it will be profitable in the time to come. 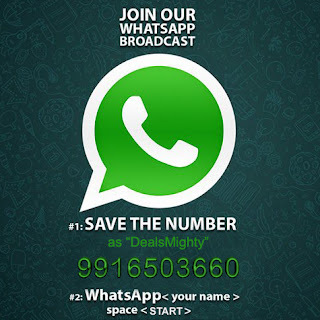 Hi Nihar I am planning to buy a new car for ubber and ola both, which car should I buy. Is Maruti Celerio OK? Yes you can go for it. It has a great mileage. Kindly correct the information , Incentive scheme in Bhubaneswar is decreased, now its 1.7 peak and 1.3 non peak. No suh 1.8 and 1.5. Hi Nihar....I am Interested to buy a new car for Uber for which i have visited the Uber office today situated nearest to Infosys but they couldn't able to provide me with the incentive structure or any idea related to this business. Can you help me? Hi Nihar..... I am Interested to buy a new car for Uber for which i have visited the office today but i couldn't get any information regarding incentive structure. Can you help me? Give me some ideas about become an uber partner in Bhubaneswar. 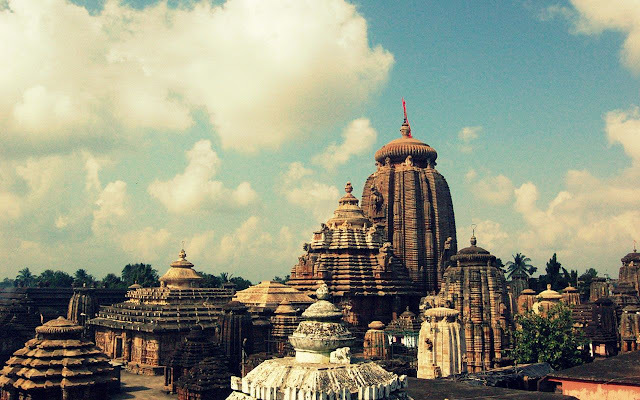 I want to be an uber partner in Bhubaneswar.